The autumn term has always been my favourite academic time of year. It’s early enough that you still believe in all the resolutions you made in September (to read absolutely everything on your reading list, to always do work with at least a day to spare, etc. 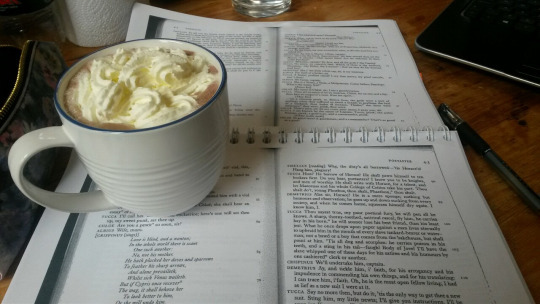 ), it’s acceptable to do your reading whilst curled up with a hot chocolate, and at the end of it, beckoning you with fairy lights and tinsel, is Christmas. This year it’s also an especially busy one for me as I’m performing in the UEA choir, on the Drama Society committee, sitting on the Union Council, and now co-directing Sophocles’ ‘Antigone’. Oh, and somewhere amongst all that I’m doing three literature modules. But it seems to all be going fine, the plates are still spinning and our rickety old house seems to have stopped letting the rain in. So far second year seems to me to be far superior to being a fresher. Firstly, you know where everything is, but more importantly there is a tangible sense of working towards something. Hopefully you’re doing modules you’ve chosen and are therefore more inclined to like, and the knowledge that your grades at the end of this term actually count towards your degree puts something of a fire beneath your feet whenever the urge to slack off reading arises. We’ll see if I’ve changed my tune by Christmas. At the moment I’m also revelling in having a proper oven, even if all the dials are missing their numbers. 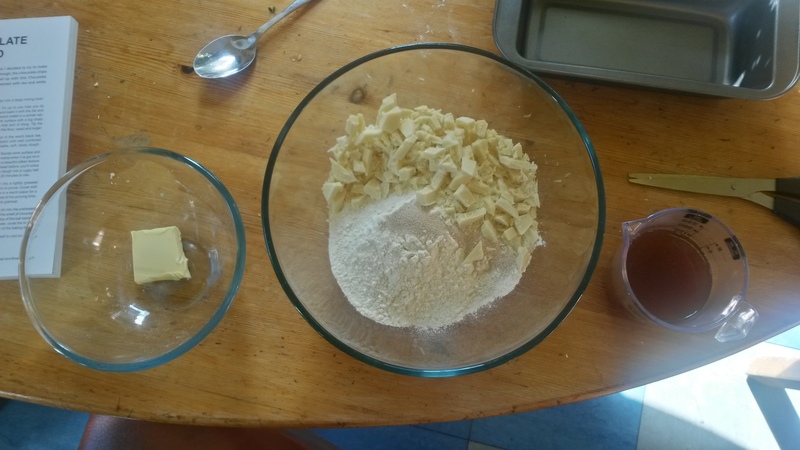 Hopefully I’ll be able to show you some baking experiments, and I use the term experiment because baking tends to be a bit hit and miss around me, on a student budget. 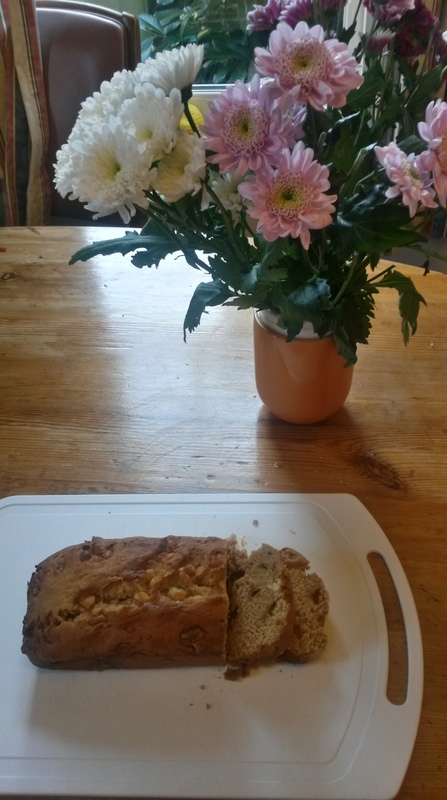 This weekend I made Earl Grey Tea and White Chocolate loaf which whilst imperfect was still fairly scrumptious, hopefully this is just the start of my kitchen adventures. I’m thinking I may write a post soon on the student kitchen essentials, including equipment and basic cupboard staples, because I know a lot of people come to uni without much experience or confidence in that department. Whilst I wouldn’t consider myself particularly a foodie, I’ve really enjoyed learning cooking techniques and flavours from all around the world. Hopefully such a post will be useful because God knows that a lot of student cookbooks out there don’t seem to understand what it means to be living on a student budget – any student cookbook that considers star anise a cupboard staple can go straight to the charity shop in my opinion.